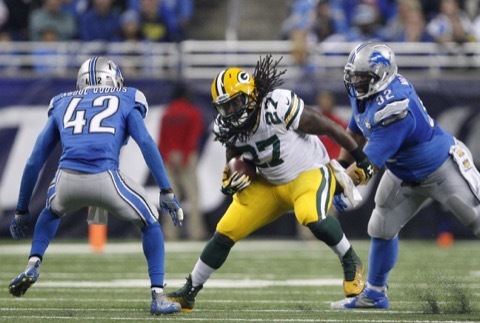 Even if they don't have any running backs, the Green Bay Packers still have an option for the running game. You just have to go back years to find it. 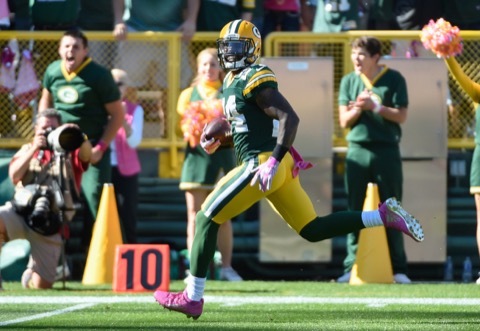 The Green Bay Packers appear set to have their depth tested at running back and cornerback. We'll tell you what their options are to survive. The Green Bay Packers have listed their only two non-fullback running backs as questionable on the Friday injury report. That begs the question: now what? 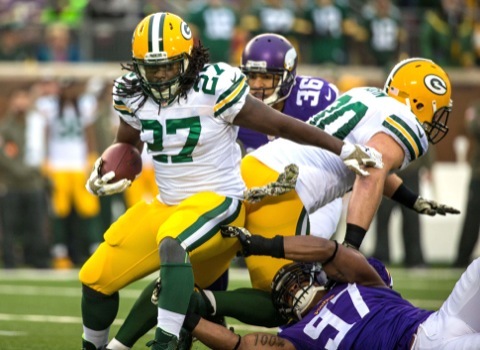 Noooooo, the Packers Don’t Need Another Running Back! 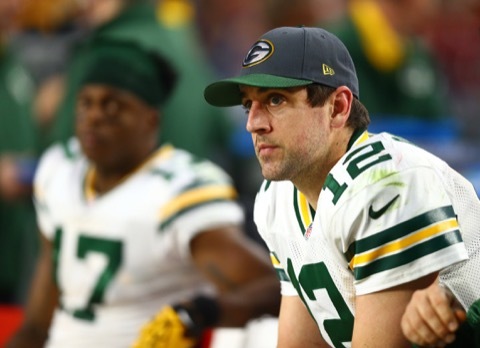 Eddie Lacy and James Starks are injured, which potentially creates the nightmare scenario we warned of when we implored the Packers to address their running back depth. 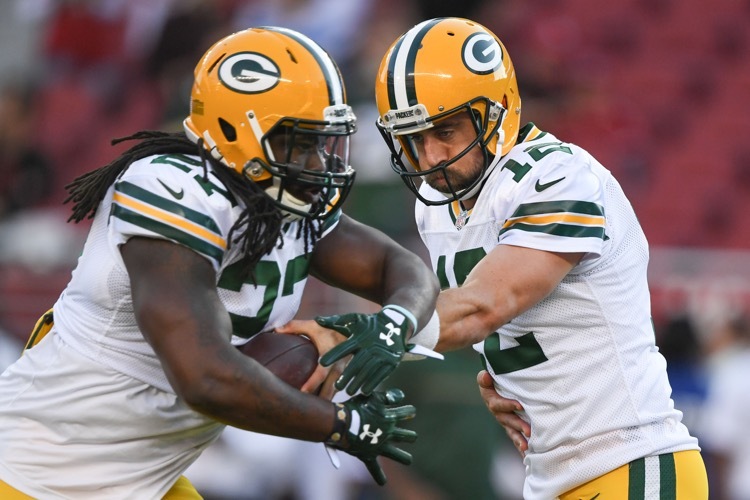 The Green Bay Packers' running backs need to pick it up in the passing game in order for the offense to perform at its highest level in 2016. 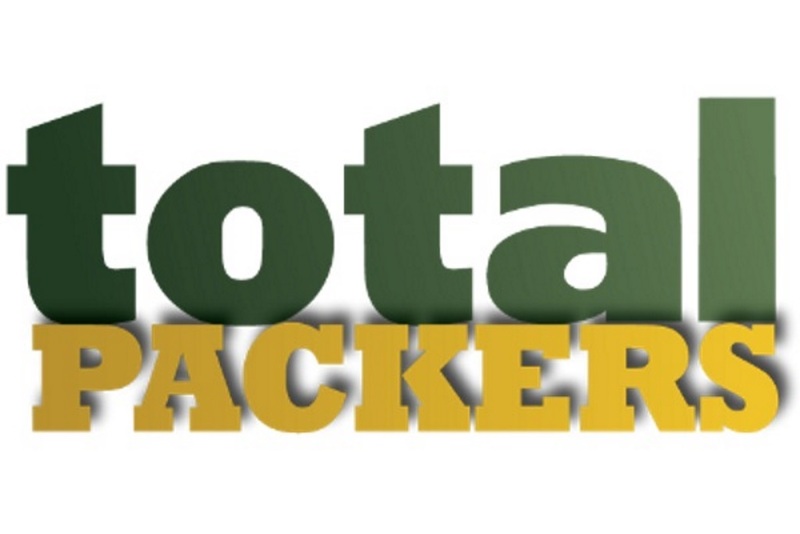 The Green Bay Packers couldn't get better at running back, so they decided to remain the same, which is the theme of the offseason. 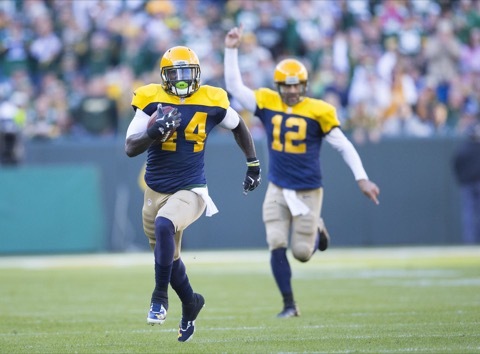 James Starks is back. 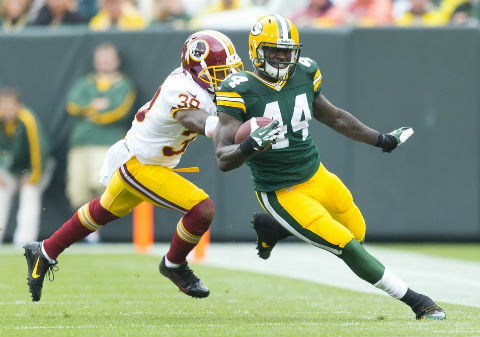 Free agent running back James Starks visited the New England Patriots on Thursday. 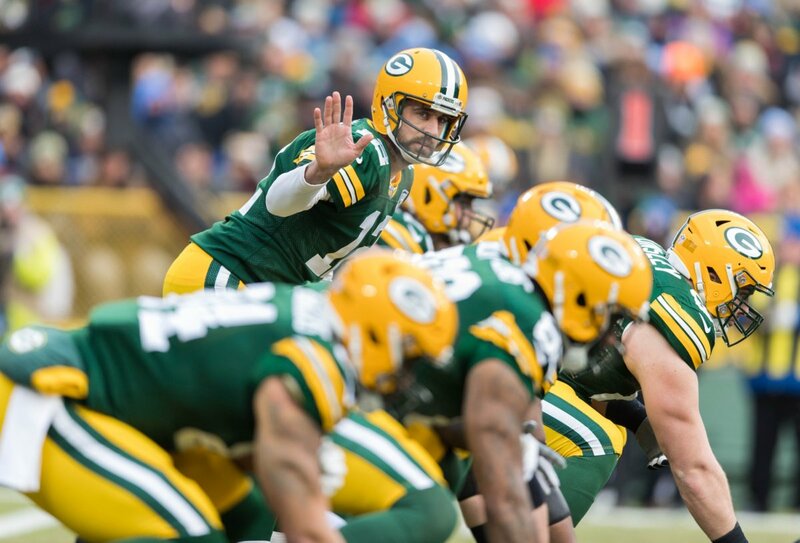 The Green Bay Packers are still interested, but we can't see why. 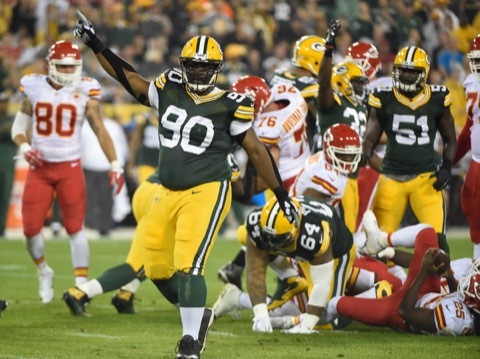 The Green Bay Packers re-signed Mike Daniels during the season and re-signed Letroy Guion after the season ended. 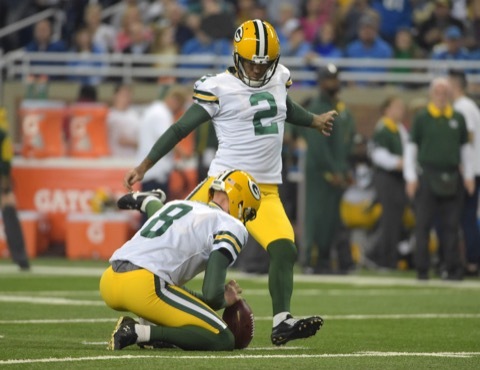 Mason Crosby is now the only must-sign. 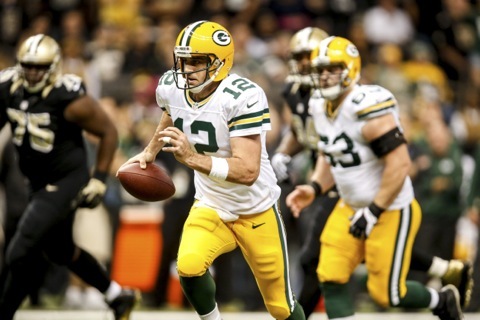 The Green Bay Packers are going right back to their two-back approach to running the football. 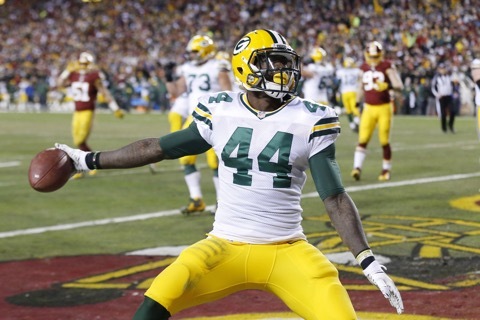 Despite his fumbling problems, James Starks is out of the doghosue. 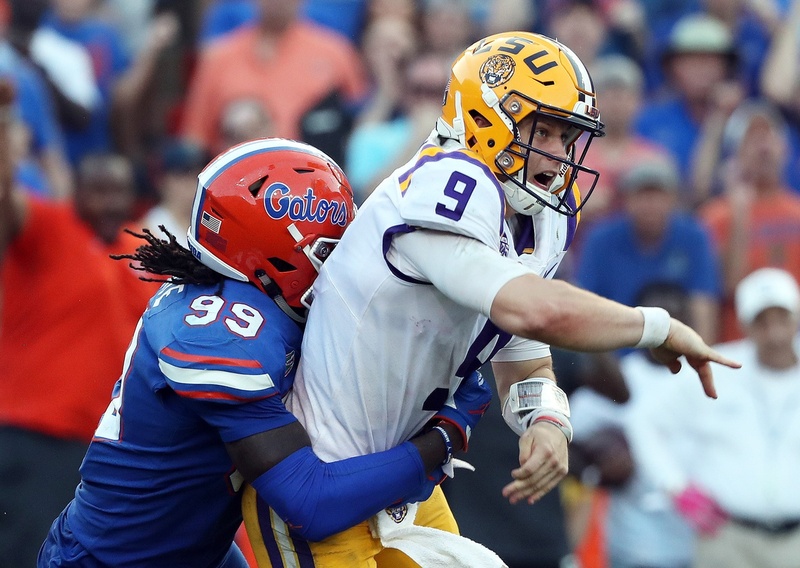 Hey, Let’s Manufacture a Running Back Controversy! 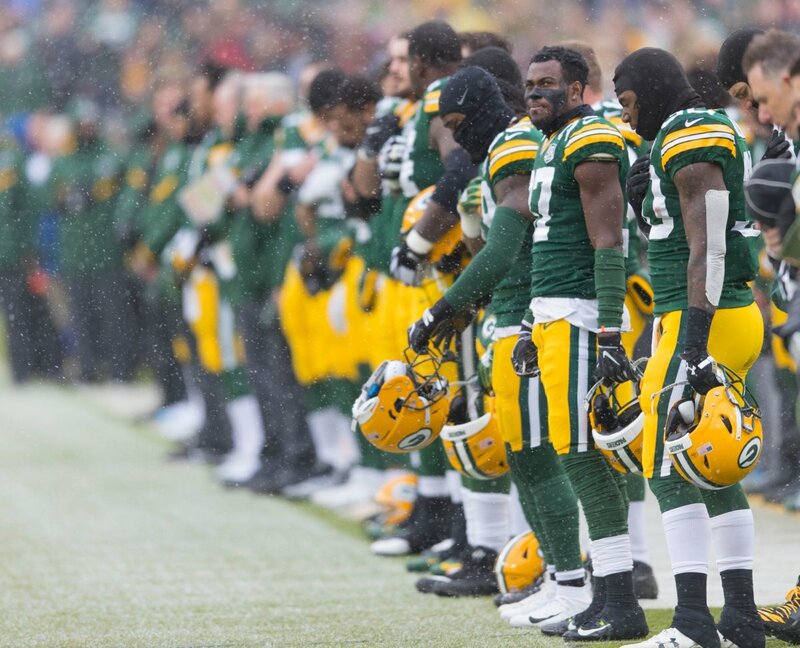 That latest brilliance to come from the local media is that the Green Bay Packers have a running back controversy. Let us show you just how idiotic that is. What is that smell? 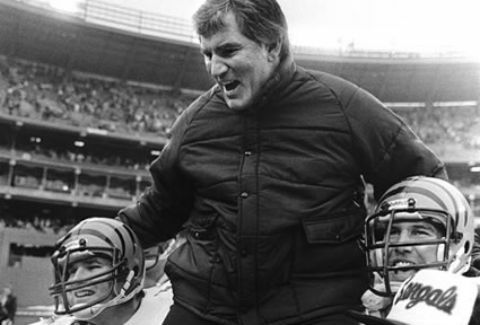 Why, it's the rotting carcass of the Green Bay Packers. 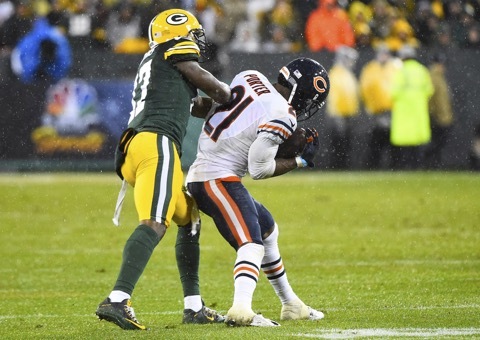 Here are five more thoughts on the Packers' loss to the Bears, including a solution. If Green Bay Packers coach Mike McCarthy was trying to light a fire under Eddie Lacy by demoting him, well, that didn't work. Lacy agrees with the move. 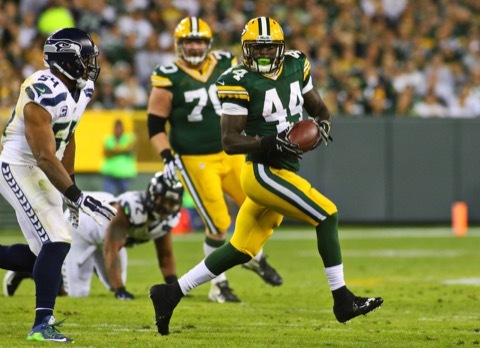 Green Bay Packers coach Mike McCarthy officially named James Starks the team's No. 1 running back. 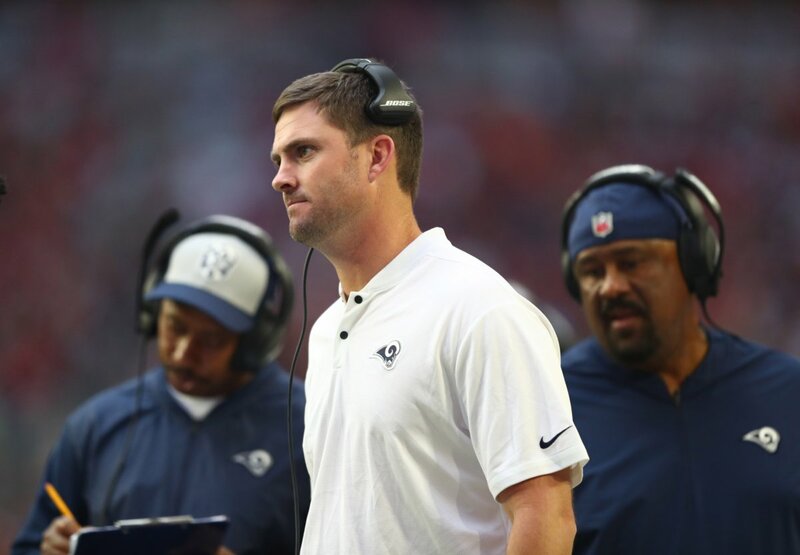 They've also identified the problem with the running game.